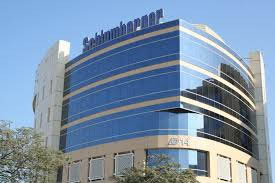 Schlumberger has announced an agreement to acquire a majority (51%) equity interest in Eurasia Drilling Company Limited. Closing of the transaction is subject to approval by the Federal Antimonopoly Service of Russia (FAS). The agreement extends the successful long-term relationship established by the two companies in 2011. Eurasia Drilling Company Limited is an onshore and offshore drilling and well services contractor. EDC owns and operates one of the largest fleets of land drilling and workover units in the world.